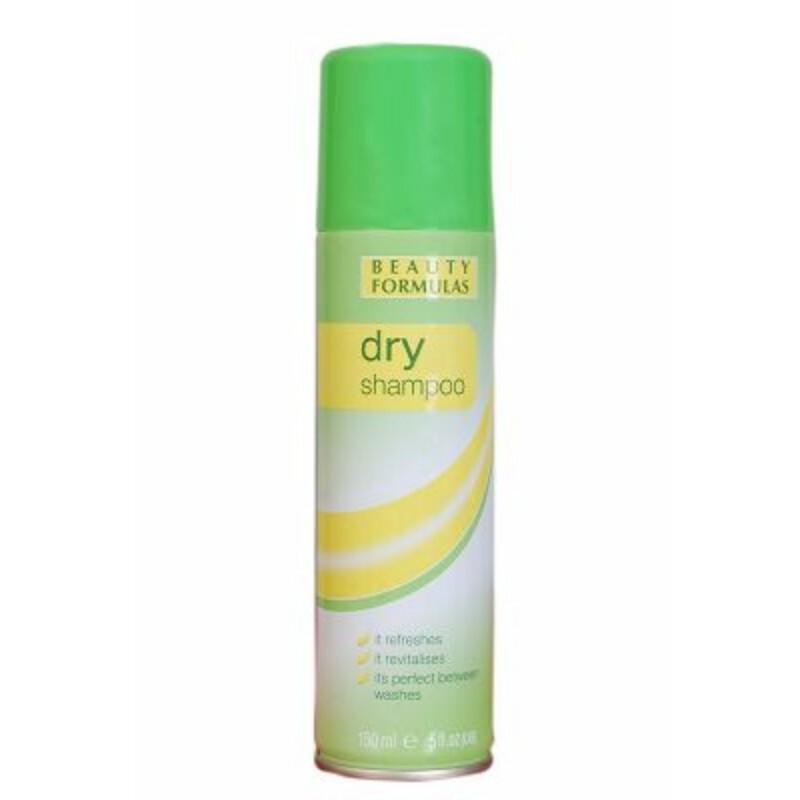 A dry shampoo that is ideal for travelling or using between washes. This shampoo refreshes and cleanses the scalp. It revitalizes dull and greasy hair. Comes in an aero spray can for easy use. -Hold the can approximately 12 inches from your hair and spray evenly. -Leave for some time and brush/comb out.